The following post is a guest blog written by Jeff Toister, President of Toister Performance Solutions which helps clients improve customer service through training, development, and consulting. The original post can be seen on Jeff’s blog. 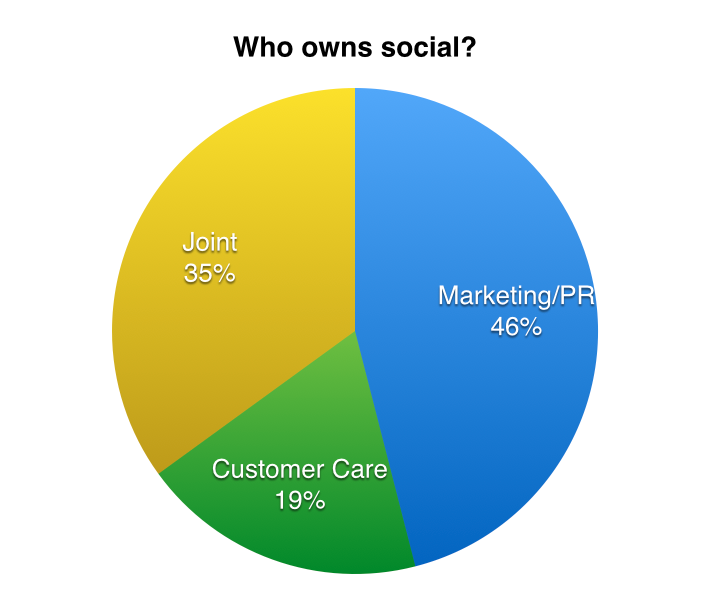 Social customer care should be entering an age of maturity. 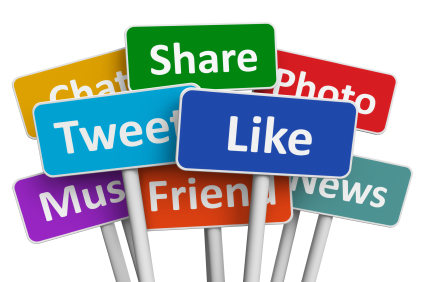 The dominant social media channels have been around for awhile. Facebook is more than ten years old. Twitter is now nine. In reality, best practices are still evolving. Here are three trends from the 2014 Customer Experience Management Benchmark (CEMB) study that’s co-produced by Executives in the Know and Digital Roots. These trends all seem to indicate that companies are still trying to find their way. You can tell a lot about a company’s social media priorities by who owns it. 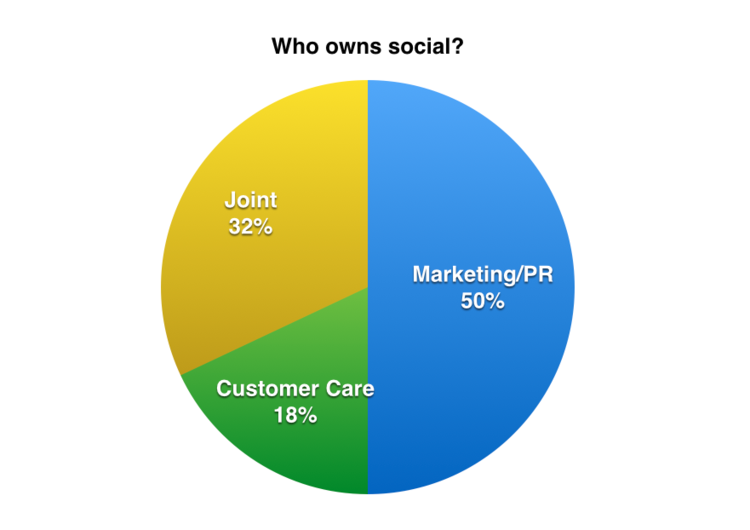 The CEMB revealed that customer care is an owner or co-owner of social media channels in only 50 percent of companies.